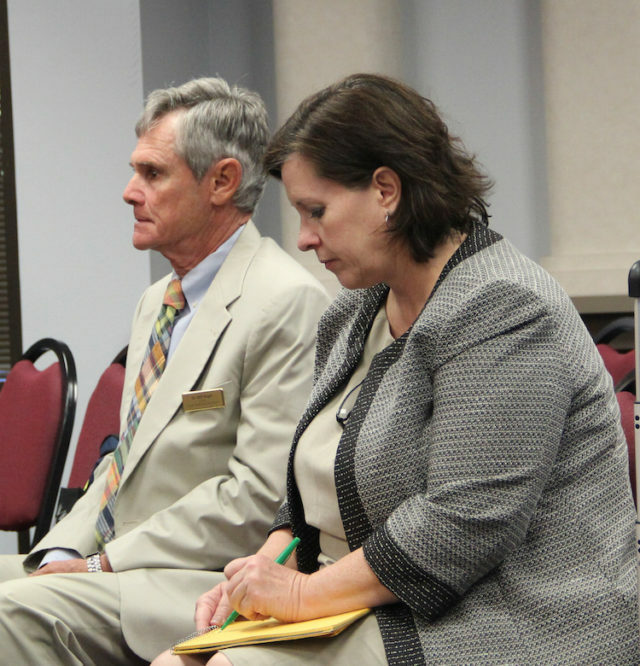 “The Education Foundation of Sarasota County and the Florida School Boards Association are collaborating with the Sarasota County School District to gather information from families, staff and community members about their hopes and expectations for the new superintendent of schools, who will succeed Lori White when she retires next February,” the district has announced. The School Board has engaged the Florida School Boards Association to conduct a nationwide search for White’s successor, a news release explains. “One of the key elements in the process will be to ask community members what they believe to be the strengths of the school district, what challenges it faces and what characteristics are the most important for a superintendent to exhibit,” the release adds. That information will be collected through a community survey to be conducted online, as well as four forums to be held in Sarasota, Venice and North Port over the next few weeks, the release continues. The survey is available on the district website at www.sarasotacountyschools.net. 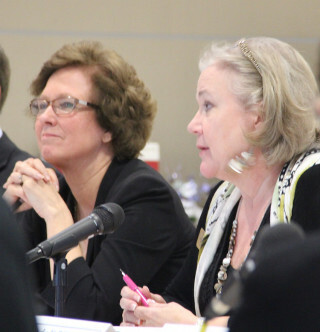 What are the successes and strengths of the Sarasota County Schools? What challenges will the new superintendent need to manage? What characteristics should the new superintendent have? Participants will discuss their responses as they work in small groups, the release says. Their ideas will be recorded and compiled into a report, the release adds. “Participants also will have an opportunity to speak at an open microphone and to submit ideas in writing” regarding topics not covered in the question-and-answer portion of the forum, the release points out. “The information from the forums will be shared with the applicants for the position, with members of a community committee that will help screen applications, and with the School Board, which will appoint the new superintendent,” the release says. “The Education Foundation of Sarasota County will organize and facilitate the forums in collaboration with staff from the Florida School Boards Association. The Education Foundation also will organize a community committee to help process applications,” the release explains. “I strongly encourage all community members who care about the continuing success of the Sarasota County Schools to attend the forum in their area and complete the survey,” Vigne added in the release. Subsequent community forums will be conducted at Booker High School on May 12 and at Venice High School on May 17, the release notes. A forum for school district employees has been scheduled for May 26. All three of those sessions will be from 7-9 p.m. in the school cafeterias, the release adds. For more information about the forums or the superintendent search process, visit the Sarasota County Schools website and click on the Superintendent Search button on the home page.